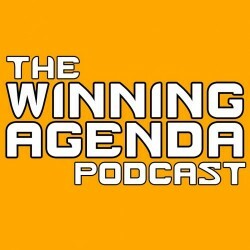 Welcome to Episode 37 of The Winning Agenda! If you’ve been around a while, you’ve no doubt heard the term ‘meta’ and ‘metagame.’ Often, people subscribe to it without really focusing on what it means to help shape and change the meta. For competitive players, the meta is a focal point when preparing for any tournament. The Panel discusses what the meta is; how it is affected; and how best to read it. 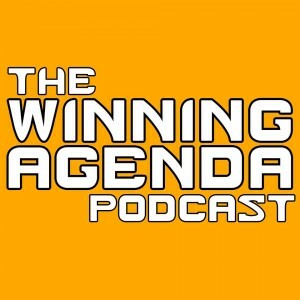 Featuring a strong and healthy debate between Panelists Jesse Marshall and Liam Prasad on metagame philosophy, this is an episode you certainly won’t want to miss!